Star Shipping (Pvt) Limited are a PCN Member from Pakistan. For this project, Star Shipping were required to plan & execute an entire offshore project. 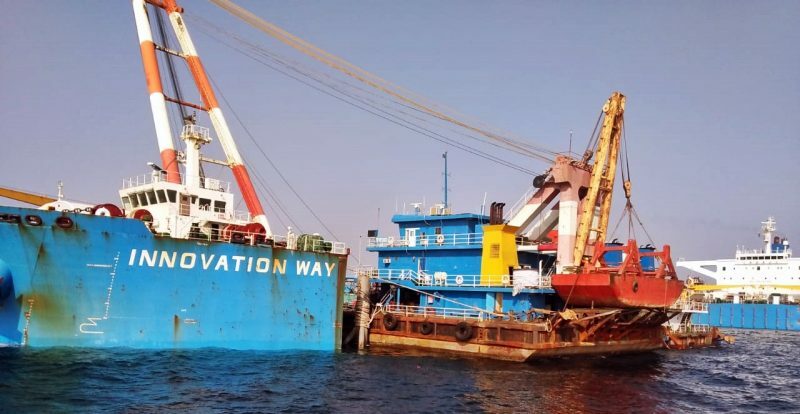 Star Shipping’s operations team successfully completed their offshore semi-submersible project via open sea in Karachi, Pakistan.